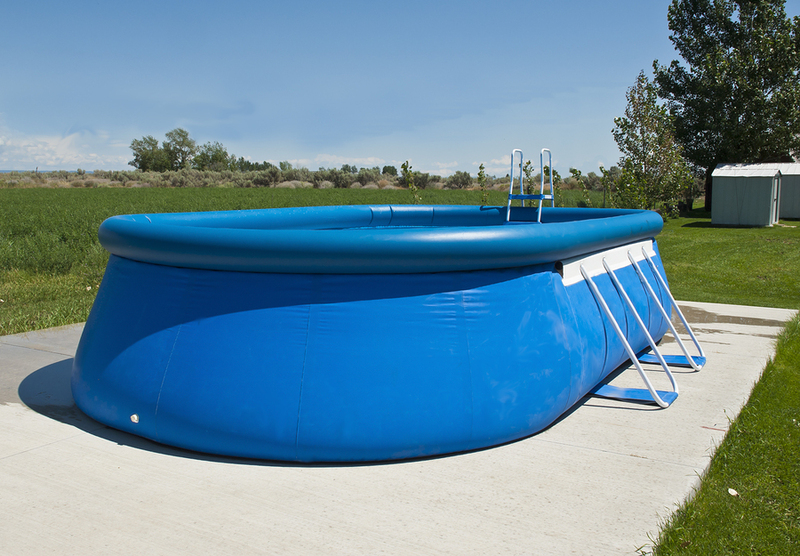 If you are in the process of choosing the perfect swimming pool for your Arizona home, then you are most likely already aware of the mountain of choices that are available to you when it comes to the design of the swimming pool and the materials that are being used. Saltwater pools are gaining in popularity across the country because they are able to electrically convert the pool salt into chlorine and the chlorine can then help keep the pool water clean and have a much-reduced effect on the environment. 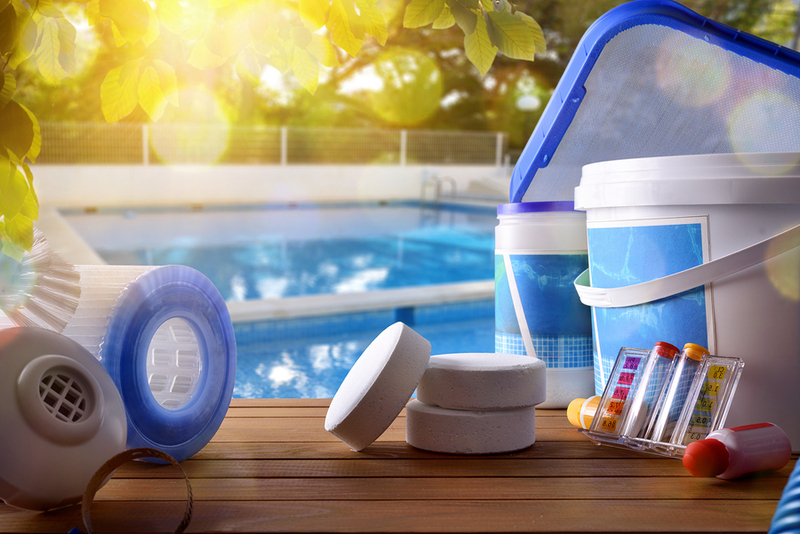 How Does a Pool Affect Your Homeowner’s Insurance? When you elect to purchase and construct a swimming pool in Arizona, then it is important to understand all facets of the process and the investment including how it may affect your homeowner’s insurance rates and what exactly would be covered. 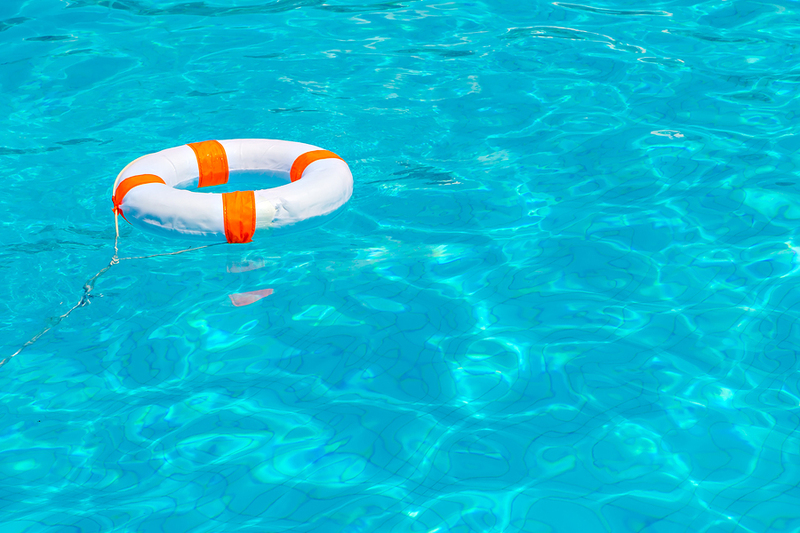 Posted in Uncategorized | Comments Off on How Does a Pool Affect Your Homeowner’s Insurance?